We all love our aquatic species. But fish, frogs, and other species are now struggling to live in an increasingly toxic environment. Organisms at the bottom of the food chain, such as phytoplankton, and zooplankton also face risks. 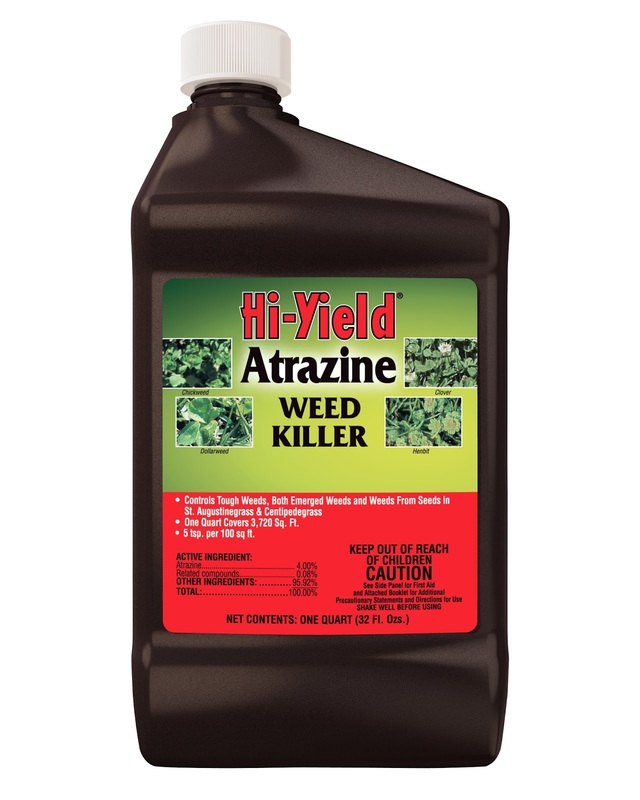 One of the threats now getting some recognition is caused by the herbicide atrazine. 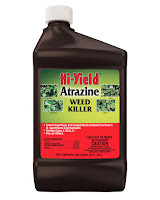 Atrazine is the most used herbicide in the United States, and is extremely common worldwide. As such, it is also present in the environment in relatively high concentrations. It enters the environment through agricultural run-off, which can reach the parts per million concentration range. It also is present in rainfall at up to 40 parts per billion . These concentrations may seem extremely small, but they can be lethal for many aquatic species. Frogs are currently the face of the fight against atrazine use. At greater than 0.1 parts per billion, atrazine causes hermaphroditism in male amphibians. Remember that atrazine is present in rainfall at up to 40 parts per billion! Even in areas where it is not used, atrazine has been found at concentrations ten times the amount needed to have adverse affects on amphibians. As an endocrine disruptor, atrazine also retards the growth of amphibian gonads, disrupting their reproductive cycle . Atrazine may be one of the factors behind the global amphibian decline, which has been ongoing since the 1980’s. The rapid decline of amphibian species is currently one of the biggest threats to the biodiveritsy of this planet. To help reduce the amount of atrazine being put into the environment, buy organic produce. If you grow your own food, don’t use atrazine! And if you test your water and find atrazine present, consider putting in a household filter system. Hayes, T. et al. 2001. Hermaphroditic, demasculinized frogs after exposure to the herbicide atrazine at low ecologically relevant doses. PNAS 99: 5476-5480. Hayes, T. et al. 2003. Atrazine-induced hermaphroditism at 0.1 ppb in American leopard frogs (Rana pipiens): laboratory and field evidence. Environmental Health Perspectives 111: 569-575. Renner, R. 2002. Atrazine linked to endocrine disruption in frogs. Environ Sci Technol. 36: 55-56. Dr. Neal is a traditionally trained scientist With a Ph.D. in Molecular Genetics and Lipid Biochemistry, with an untraditional career that includes over 15 years of experience in the management of large-scale international projects, environmental campaigns, scientific research, and business. Keep up with valuable water resource updates, follow us today! water development, science, and business.